Working hard to make a positive impact on this world, striving to build a beautiful future for yourself and your family. You are ambitious, courageous, and full of fire! I know at times you feel unmotivated and overwhelmed by the “what-ifs,” stress, and fear. I see your health suffering as you put yourself on the backburner… I know you’re feeling lethargic, and exhausted, on the verge of burning out. I see your relationships becoming more and more disconnected. I know you’re feeling isolated, and I see your patience dwindling as you struggle to be fully present with those you love. There’s so much that needs to be done, it’s easy to feel paralyzed, by the endless to-do list. Running a business can be lonely and draining. Being a mom, managing home life, and marriage, seems impossible when you are lacking the support and resources you need. This is where so many women give up. You deserve more. You’ve got big dreams and a powerful purpose Mama! I believe this is YOUR time to feel energized, engaged, and present, fulfilled in your business and family, relaxed and confident in your own skin, and supported in the pursuit of your Ideal life! I’m Anna Shalray. 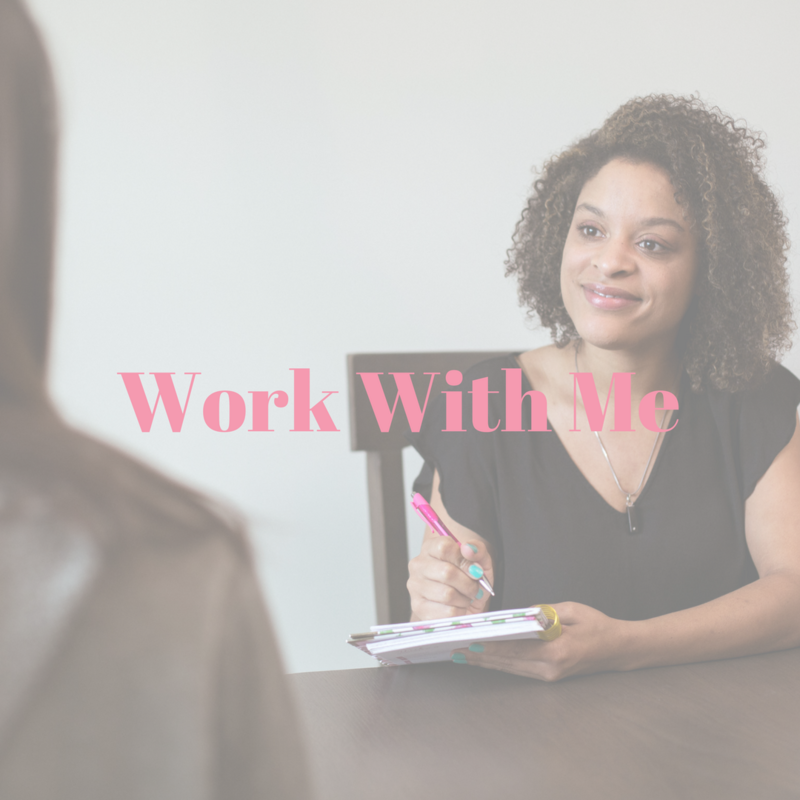 I help women entrepreneurs (like you!) who are ready for support and accountability as they create a Healthy Lifestyle + Happy Home + Thriving Business! 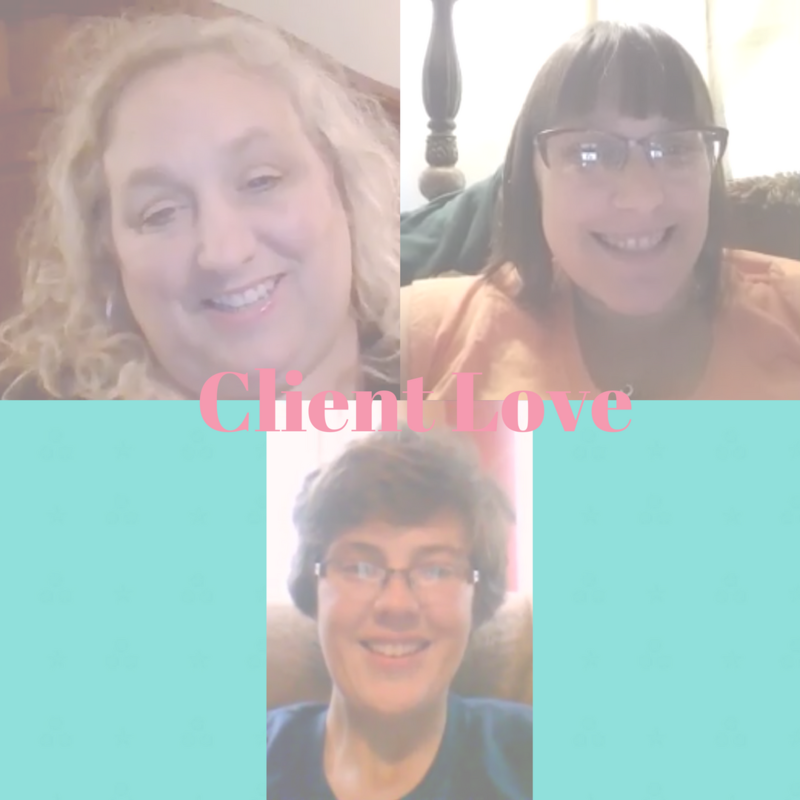 By streamlining processes to make life easier and more productive, creating more time for relaxation and enjoying the important things, I’ll lighten your load and empower your management of motherhood, health, and business, through customized one on one support. I’m here to help you find your groove. You don’t have to struggle alone anymore! I’m here to help you grow your business by facilitating the mental space you need, to have the capacity to serve. You cannot pour from and empty cup. I’m here to support your energy and well being so that you can continue to serve your clients at the highest level. You don’t have to sacrifice your home life. I’m ready to help you with nutritious menu planning based on family favorites to make meal time fun and simple, naturally providing enrichment opportunities for your children, while giving you all the fuel you need to thrive. You don’t have to feel anxious and stressed out. I’m here to guide you into clarity by crowding out the crappy toxins in both your external environment, and within. Developing your personalized yoga practice and a toolkit of quick effortless self-care exercises will inspire an instant sense of calm and relaxation. When you feel better, your relationships will do better. Having this support, and allowing someone to hold space for YOU, allows you to be more present in your marriage, strengthening family connection and communication, creating a happier, more peaceful, home environment. I know what it’s like to feel stuck. To feel desperate, to make change because you know where you’re headed. To feel defeated and afraid to try again, after countless attempts. To begin to say yes to yourself anyways. To muster the courage and faith it takes to commit to making small, manageable, shifts towards long-term change. I know what it’s like to want so badly to break free from the overwhelm, stress, and anxiety weighing you down. To desire, so strongly, to love your body confidently, and feel comfortable in your own skin. To long for the energy, and clarity, you need to make the powerful impact you were meant to have on this world. And to feel utterly lost about where to begin. And I know what it’s like to get to the other side. But it didn’t happen in 7 days or even 30. It took daily, intentional pivots to build a new lifestyle, a new normal. It took becoming unwavering, resolute enough to finally stand firm on the boundaries I’d created around work and home life. It took surrounding myself with support and accountability, guarding my time for movement, mindset, and connection, and taking serious consistent action. It took working through slip up’s, obstacles, and roadblocks, granting myself the permission remember “I am already enough,” and giving myself the gift of growth through slowing down, and staying the course. And it took realizing that every step of the way was deeply rewarding and fun, when I was willing to surrender, and enjoy the journey. Best of all? I didn’t have to take a vow a silence, join a new religion, meditate for hours on end, or eat only kale to make it happen! I got healthy, simplified my routine, recovered from burnout, and have created a thriving lifestyle I LOVE– and empower my bold, beautiful clients to do the same. It’s my passion to share the load, helping you manage motherhood, health, and business, through customized one on one support, using the tools of my training as a Certified Holistic Health Coach and Registered Yoga Teacher (RYT-200hr), to walk with you through the journey of creating a Healthy Lifestyle + Happy Home + Thriving Business. By receiving this support you’ll find you have YOUR time back to do the things you want, and grow your business, while feeling lighter, more vibrant, and energetic. You will be able to focus on being more present and connected as a mom and wife, while naturally creating enrichment opportunities for your family. If this sounds like just what you’ve been longing for, click here to learn more about how we can work together. Anna Shalray helps women entrepreneurs who are ready for support and accountability as they create a Healthy Lifestyle + Happy Home + Thriving Business, by streamlining processes to make life easier and more productive, and creating more time for relaxation and enjoying the important things. 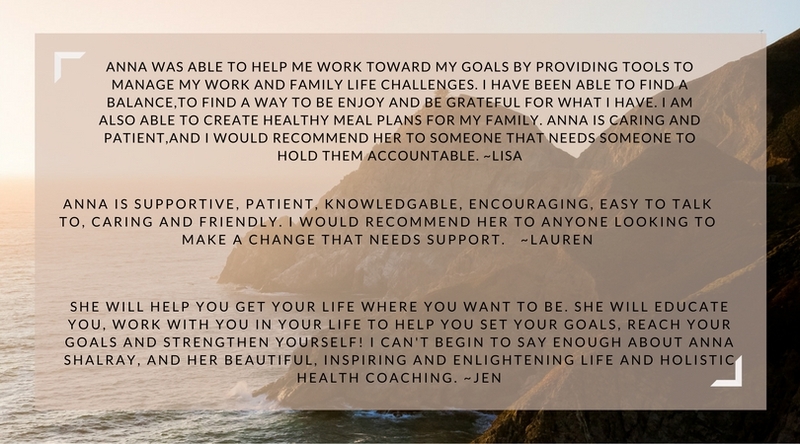 Anna lightens your load and empowers your management of motherhood, health, and business, through customized one on one support, to create a personalized, strategic roadmap, which takes into account your individual experiences, strengths, and every day schedule. 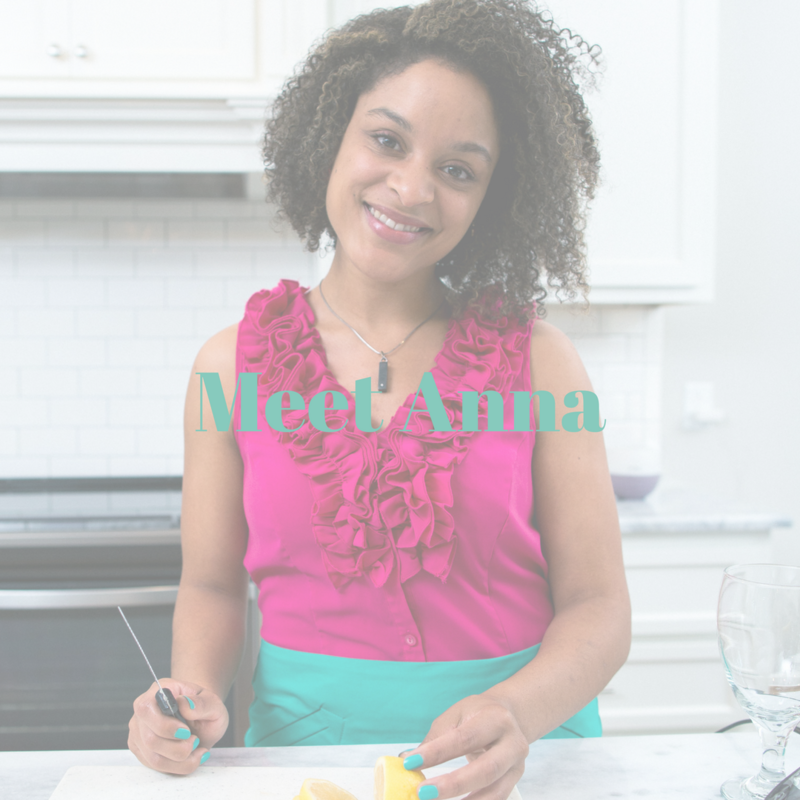 Ultilizing the tools of her training as an Institute for Integrative Nutrition Certified Holistic Health Coach and a Yoga Alliance Registered Yoga Teacher (RYT-200hr), Anna works with her clients to help them make simple lifestyle shifts, that produce real and lasting results. Her education, and decades experience as a nanny, has equipped her with extensive knowledge in holistic nutrition, health coaching, preventive health, lifestyle management techniques, yoga, mindfulness, child development, and family enrichment. Drawing on these skills her client have found great success around a range goals from weight loss, stress reduction, productivity, and menu planning to establishing sustainable self-care practices, deepening personal relationships, and re-balancing hormones improving fertility and pregnancy outcomes. Anna's here to help you find your groove!